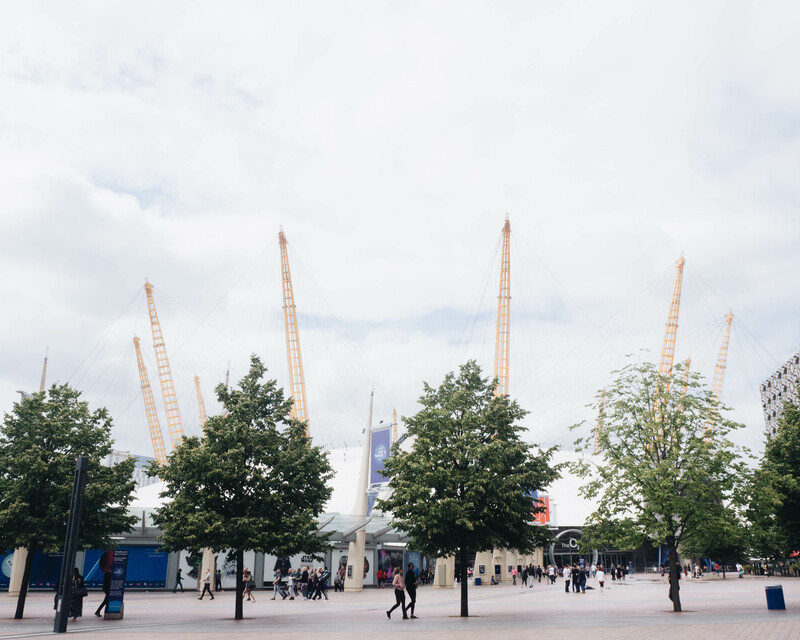 I’ve been to London many times, but I have never visited The O2 arena. Perhaps I don’t go to enough concerts or events? Who knows. 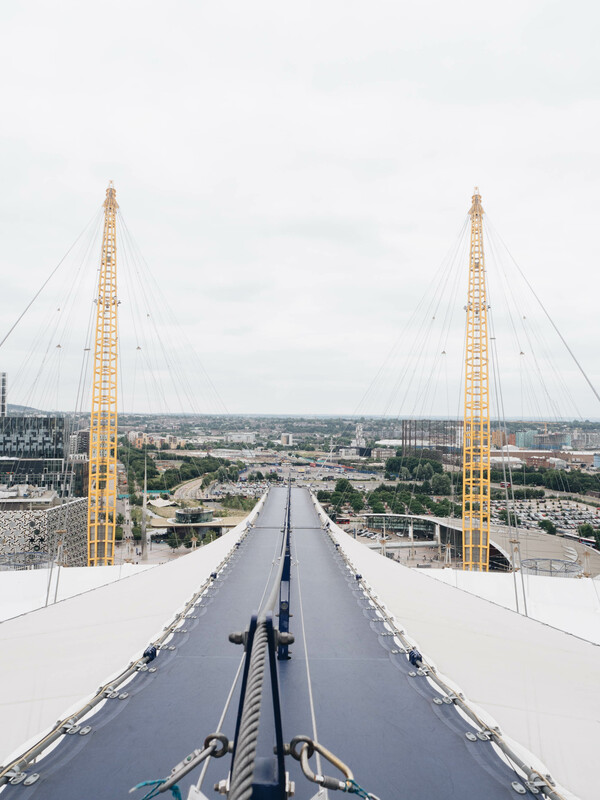 But when Up at The O2 invited us to help them celebrate their 5th birthday, we were super excited to climb this amazing iconic building. 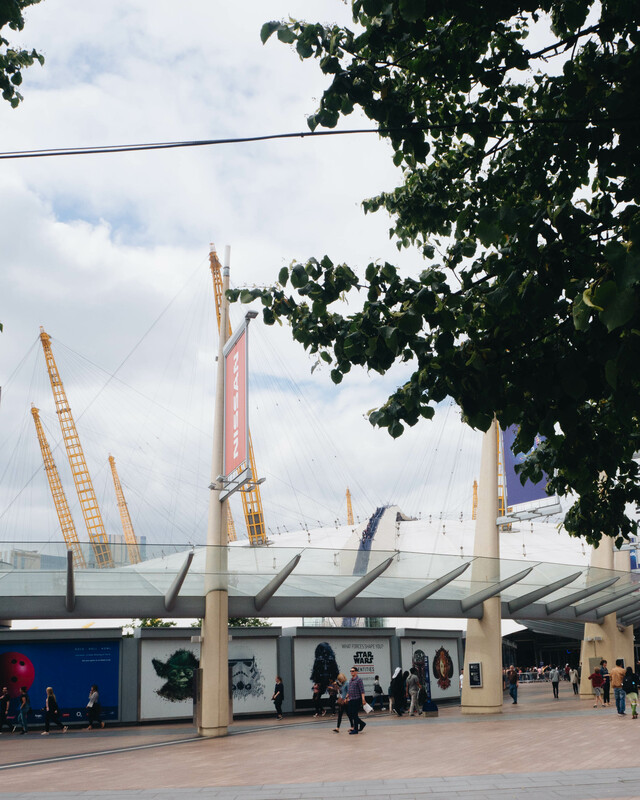 We arrived to North Greenwich via one of the Thames Clippers ferries, an exciting way to see all of London’s landmarks including The O2 arena. Our excitement mounted, as we curved around the Thames, past Canary Wharf and spotting The O2 to our right. We could already see a group of climbers on the viewing platform, that will be us soon! 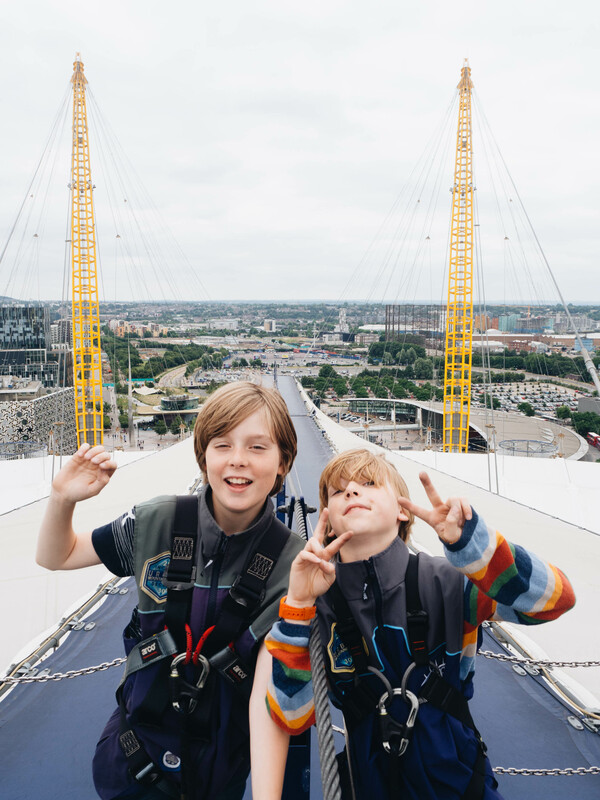 Up at The O2 have recently lowered the minimum age to 9 years old, to which Rufus was delighted. He couldn’t wait to get up there! At ‘base camp’ we were given a thorough safety briefing. Our climb guide talked us through the harness, how to use it, and the various checks. Feeling slightly nervous, we walked through to the kit room to get kitted up for our ascent. The boys were super excited. Getting their harnesses on, and then waiting on the platform before we made our way up. 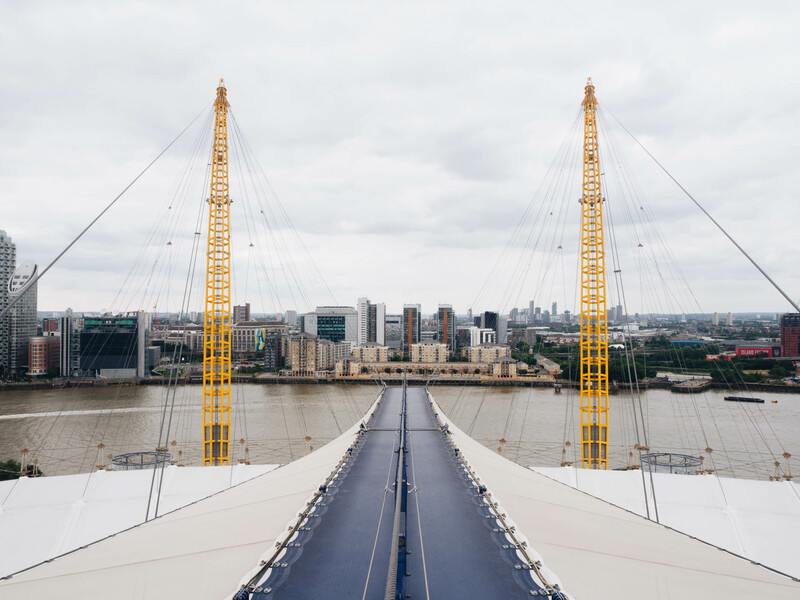 The climb up over The O2 is via soft, slightly bouncy, walkway which is stretched over the fabric covering f the arena. Clipped to the safety rail we started the steep climb upwards. Charlie led the group up the ramp, stopping every few minutes to shout ‘this is amazing!’ or ‘I’m on The O2!’. Their excitement was infectious and I found that all my worries of the climb disappearing as I discovered how fun it was. Reaching the central viewing platform we whooped with joy! We made it, the top of The O2! The boys did a little dance, we got our cameras out for the selfies and to stop in awe of that view! A 360 degree view of London, a view for 15 miles. We could see the Thames snaking around The O2. Canary Wharf over the river, with the Olympic stadium behind it. To the right of that the Royal Victoria Docks and the City airport. Round to the left of the river, we could see the Greenwich Observatory and Greenwich house, with the masts of the Cutty Sark behind. What a view! There was talk of feeling like James Bond, and perhaps the Queen has climbed it? No, not the Queen but a whole host of celebrities have climbed the same route. We remained on the platform for fifteen minutes, reading all the information and taking it all in, before Rufus was clipped in to lead the group down to ground. A truly memorable trip to London, and one I know the boys will love telling to their friends at school this week. 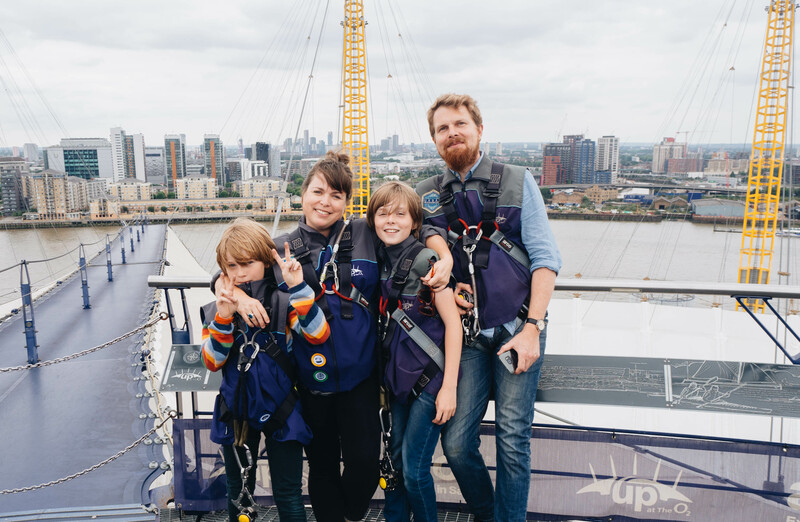 Up at The O2 are offering adventurous families or friends of five a complimentary climb for the fifth member until the end of October, by booking and using the code ‘BIRTHDAY’ to claim the complimentary fifth climb. So grab your family and friends and make it a trip to remember. Collaboration Note: Thank you to Up at The O2 for inviting us to celebrate their 5th birthday. 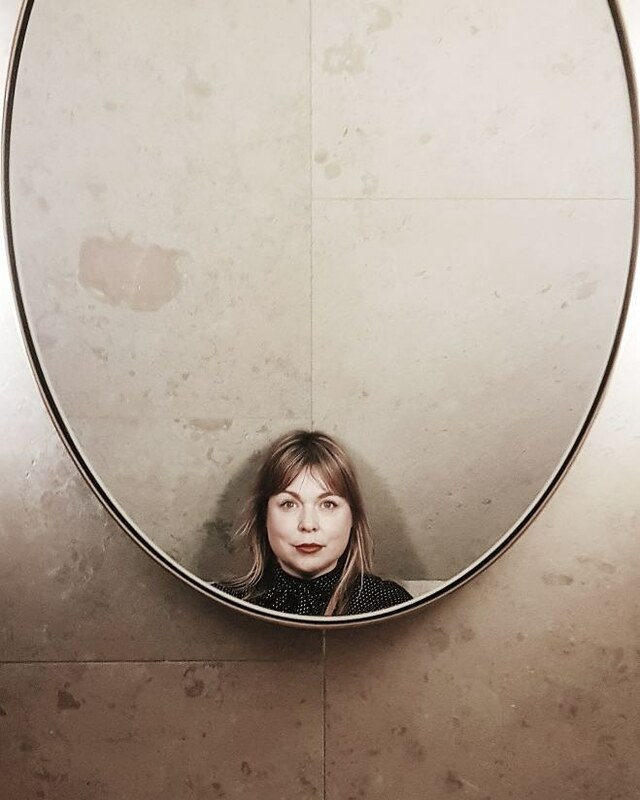 All words, thoughts and images are my own.